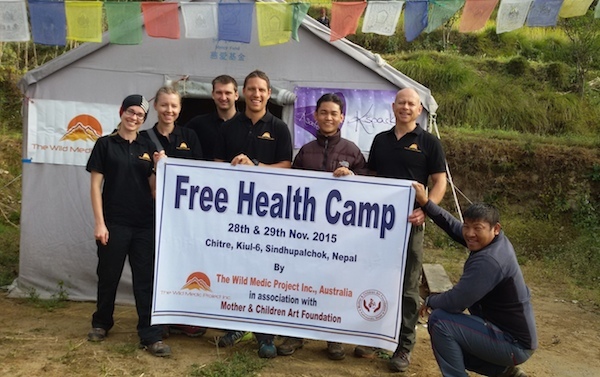 MCAF in collaboration with The Wild Medic Project Inc. Australia organised ‘Free Health Camp’ in Chitre, Kiul Helambu on the 28th and 29th of November 2015 where April earthquake devastated all houses, schools and the Chitre Health Post. 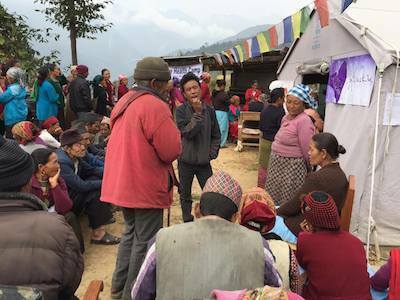 We are overwhelmed with the support and excitement from the community to run this health camp over there. 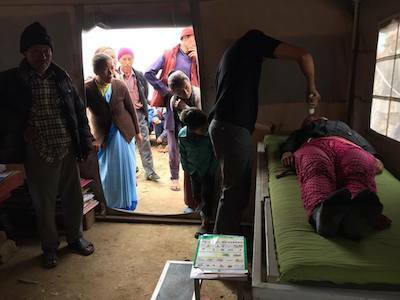 Our initiative of providing basic health care into communities that have limited access to such care is found much effective, as over 180 people have come to the heath camp in the first two days. 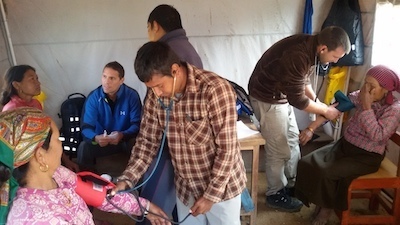 Our health clinic, general hygiene and first aid training were much appreciated by the community. The team also spent a day on 30th Nov with local people cleaning rubbles of the old Chitre Health Post site that was destroyed by the earthquake. Superior hospitality, welcoming and farewell by the community has deeply touched our hearts. After the great success of the Health Camp in Chitre, team spent a couple of days 2nd and 3rd December at Hillside Academy, Lapsephedi offering assessments and treatment to 287 students of the school. The team also took a class of basic first aid session to the senior students. We want to assure that we will continue this program with more support into the future. Many thanks to all who are directly and indirectly involved in this project to make it successful.